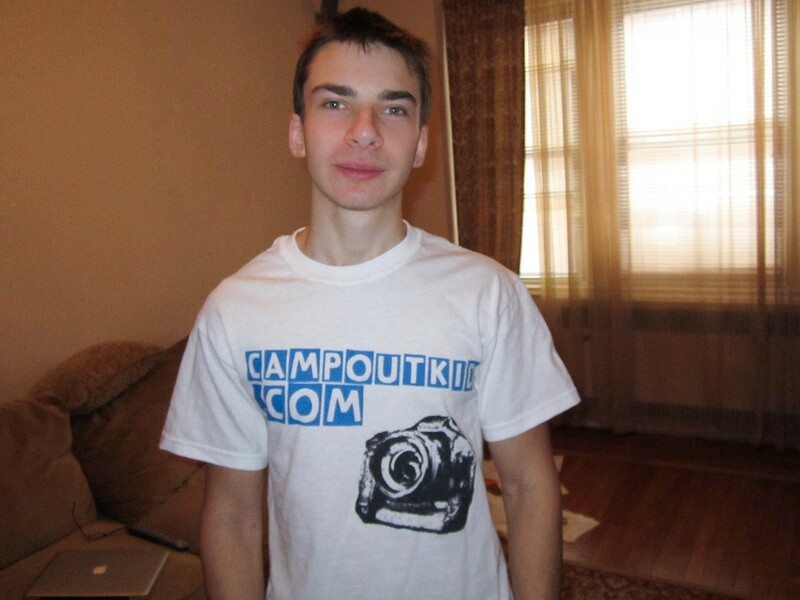 Felix purchased a campoutkid shirt from my online store. Campoutkid proudly accepts him as its second supporter. Instead of purchasing the default gray colored shirt, he decided to purchase a white one. It looks good even in that color. Thanks Felix! Support Campoutkid and purchase yours in the product section below.